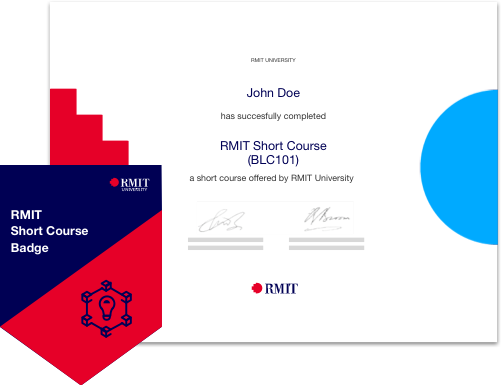 In an Australian university first, RMIT has worked with Apple to design an iOS app developer course. Learn the basics of coding in this introductory taster to Swift. Apps - you use them every day. But how do they work? And who actually builds them? The Australian app economy supports about 113,000 jobs all over the country – iOS developers, programmers, designers, coders. And they all speak one language: Swift. 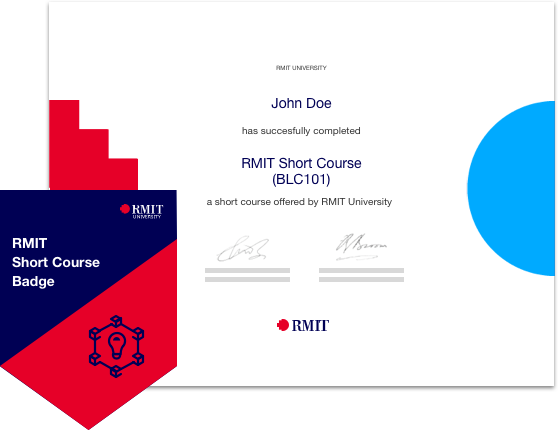 RMIT is the first Australian university to collaborate with Apple on a dedicated app development course. This is an introductory taster to welcome you to the wonderful world of Swift, where you’ll be taught by some of the country’s leading iOS experts, and can structure your learning to suit your lifestyle. Our iOS App Development with Swift program gives you the flexibility to study in and around your life and work commitments. The course is self-paced over four weeks, and we estimate that you’ll need to spend 20-30 hours to complete it. You’ll be able to check in for additional support with a mentor from leading industry companies and build powerful networks with your peers. Register your interest to get a free course guide for App Development with Swift Foundations.